Mr. Robot fans are going to have to wait a little longer than usual to see what Elliot will be up to next. USA announced that Mr. Robot won’t be returning until October, according to Variety. This is a few months later than the show's normal summer premiere date. 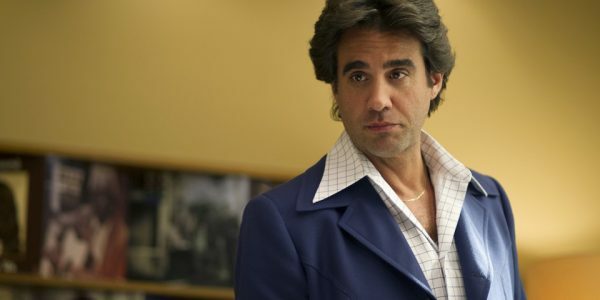 Creator Sam Esmail also announced that Bobby Cannavale (Vinyl, Nurse Jackie, Boardwalk Empire) will be joining the series for its third season as a cast regular. He will be playing Irving, a used car salesman. It’s unclear how exactly he will fit into the storyline of the upcoming season, as USA and the show's creative talent have refused to reveal what the next season will entail. BD Wong (Whiterose) has also been bumped up to series regular after appearing as a guest star in a few episodes over the first two seasons of the show. Series regulars Rami Malek, Christian Slater, Portia Doubleday, and Carly Chaikin are also set to return for season three. Do you think the next season of Mr. Robot will be worth the wait?